Image rendered in Vue 8 pre-release. 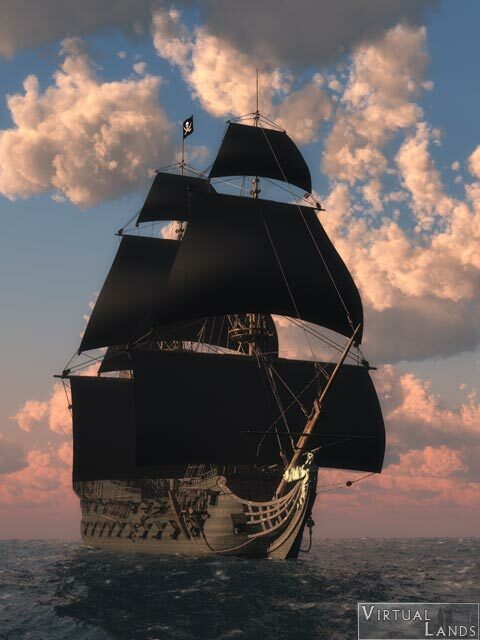 The Black Pearl is a free 3d model designed by Jed Swindells and available on ShareCG. 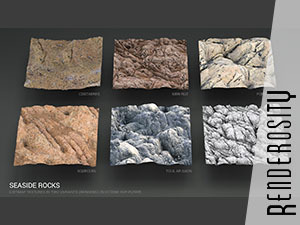 It was originally in Bryce format, so I had to export it and redo the textures entirely.